Your Trusted Source For Music Reviews : Monitor Mix The Black Crowes are lashing out at Maxim magazine for reviewing the band's new album -- apparently without actually hearing it first. Carrie Brownstein does the same to albums we really wish existed. The Black Crowes are lashing out at Maxim magazine for reviewing the band's new album--apparently without actually hearing it first. The review, published in Maxim's March issue, gives the Crowes' 'Warpaint' a rating of two-and-a-half stars out of five. The writer...has not heard the album. The latest effort by BIH, RBOTB, is a swirling, dizzying, daring, vertiginous ride. "Bag of Bags" blends angelic harmonies with toast. And "Fraternal Noon" left me wanting a warm sweater that I could then layer over a T-shirt only to be too warm and have to wear just the T-shirt. Rating: Double Tall Sugar Free Vanilla Latte. Or, Go Bears! These United States-A Picture Of The Three Of Us At The Gate To The Garden Of Eden. By the time I finished reading the title the album was already over. Rating: 2 F**ks and 1.5 Yeahs. I've been waiting for this CD for 11 years and it finally arrived. "Life Being What It Is" is King at his best, while "Open Mouth" is King even better than he usually is. "Air and Kilometers" is a beautiful song about traveling in a plane in a country that uses the metric system and "Montreal" is about a city in Canada. This album is one, long beautiful poem beginning with the line "If Children.....". I don't even need to tell you the rest. It's Whitney Houston's "The Greatest Love Of All" except angrier and totally against mid-wives. Rating: 7 divided by 3 times 10 plus your sun sign. James Mercer and crew can do no wrong. They've added the Decemberists, the Thermals, and Spoon to their lineup. 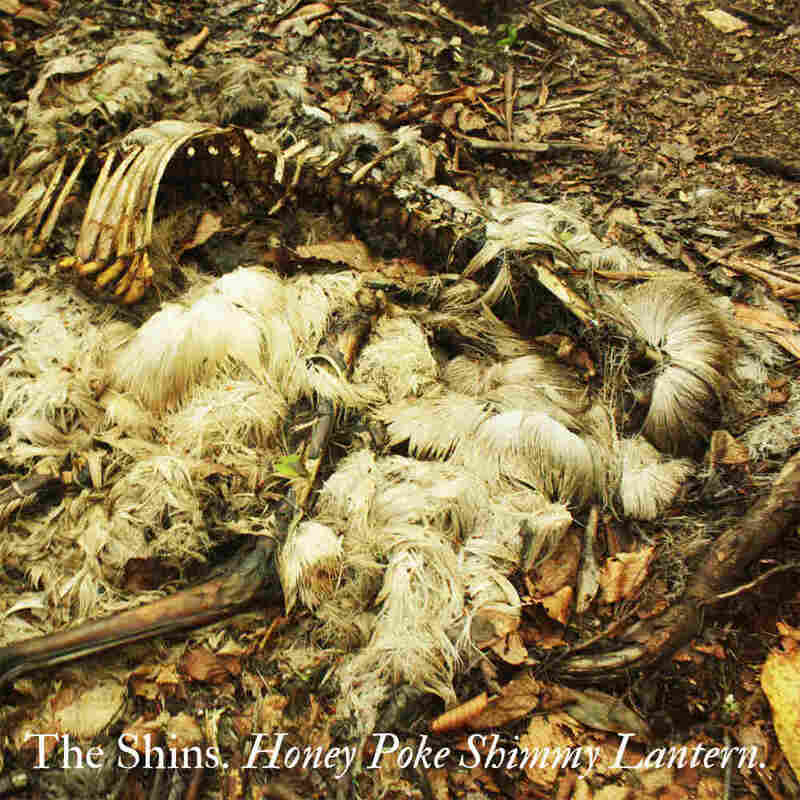 Recorded inside a deer carcass, the sounds on Honey Poke are haunting and cervid. These songs will change your life back to the way it was before The Shins changed it the first time. Remember that song "Red Rubber Ball?" It's on this album! This album was recorded on an abacus. Tift Merrit sings the book by James Baldwin.